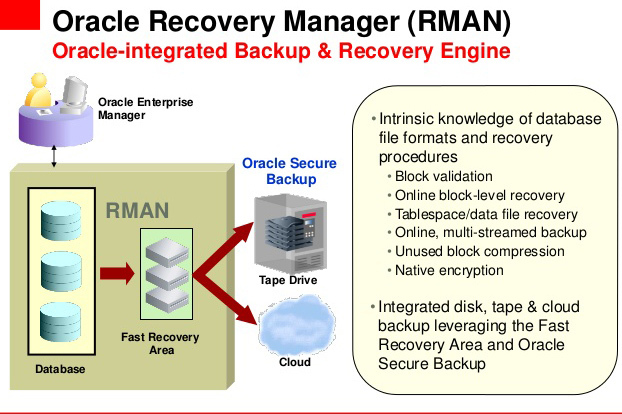 In this module, you will put your understanding of Oracle Recovery Manager (RMAN) to work and use it to create and manage physical file copies. With this knowledge, you will be able to back up your system using file copies-one of two methods of implementing a backup strategy. In the next lesson, you will learn about the two basic types of file backup, offline backup and online backup.